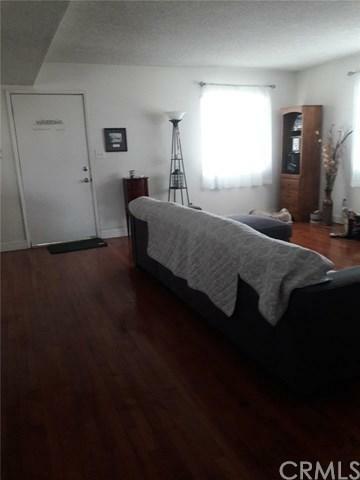 Downey Duplex!! Townhome-style 2-story building. 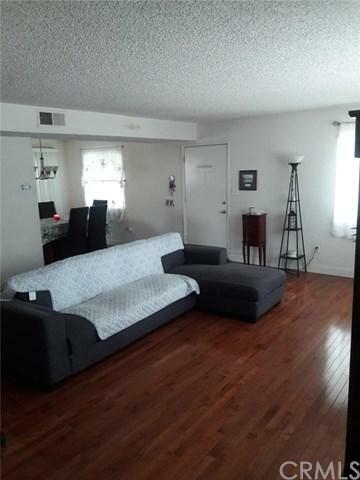 Each spacious unit has 3 bedroom, 2-1/2 baths. Great way for two families to split the house payment and still have their own residence! Or it can be an investment opportunity. Live in one and rent out the other or rent them both out. Lots of options for this rare find. Brand new roof!! Privacy is afforded by having all bedrooms upstairs while open floor plan on first floor allows access to living room, dining area and kitchen. Both units have inside laundry in kitchen. 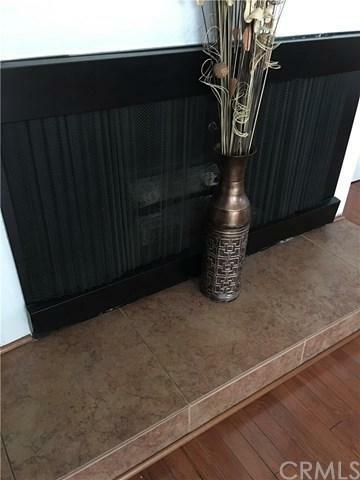 Front unit has hardwood floors throughout with ceramic tile in kitchen and bathrooms. Plenty of storage space including a "Harry Potter" closet under the stairway. Identical units are mirror-image of each other. Ample off-street parking including garages. 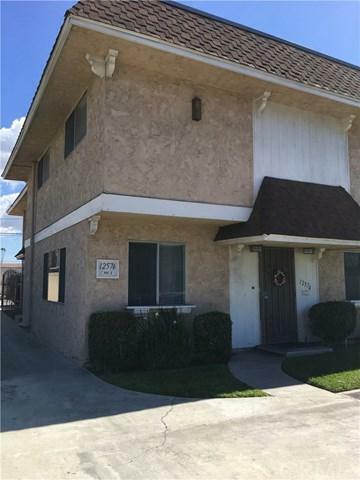 Conveniently located near highly-desired Downey schools, medical care, and shopping malls.